Our guests can keep fit during their holidays as the hotel has a fully equipped gym, free for use by our guests. 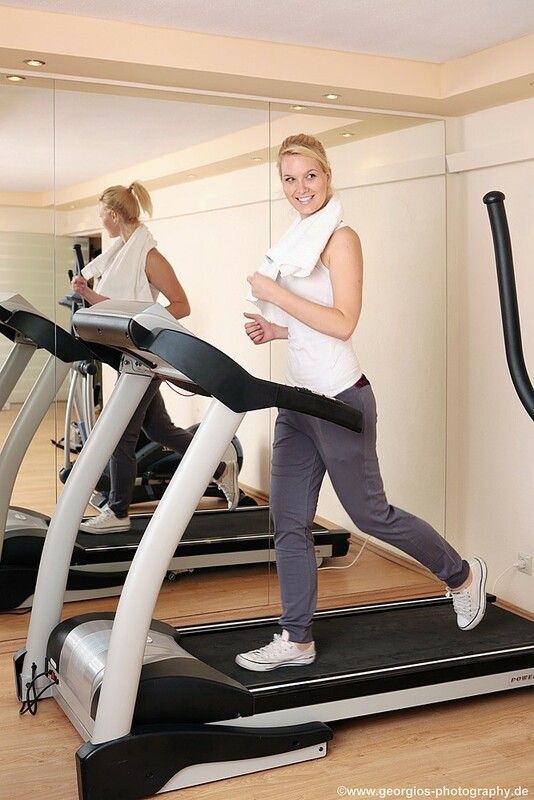 Hotel Vergos gym is appropriately equipped with the latest in fitness equipment and offers you the chance for complete and safe workouts throughout the day. The hotel also has a sauna and solarium.